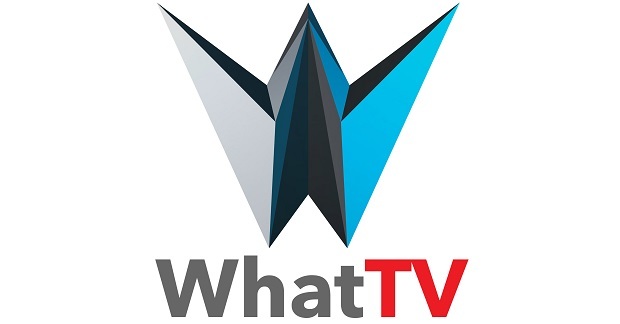 Q: Could you provide our readers with a brief introduction to WhatTV? A: WhatTV is a new digital streaming network. Our content includes stories, news, shows, music, vlogs, challenges, cooking, fun, family, tutorials and how-to’s?? Our brand name ‘What’ is not just a catchy phrase, but also an acronym that carries a deeper meaning: World healing and transformation. As a team of professionals whose combined broadcasting experience exceeds 100 years, our mandate is to win one billion souls to Christ by streaming high quality media content that glorifies Jesus and authentically communicates the gospel in every nation. Q: Why did you choose to launch multiple channels? Why not just one channel? A: Because each country and region has its own culturally specific context, no single channel can serve the media interests of the entire world. That is why by the end of 2020 we plan to launch multiple channels, each one serving the cultural needs of each respective region of the globe. Q: Why digital streaming? What’s wrong with traditional TV distribution? A: We have abandoned traditional TV distribution in favour of digital streaming, also known as ‘over the top’ or OTT services, because of the huge number of subscribers switching to this method. The convenience of users’ accessing their favourite media through an internet connection, browsing without being limited to a broadcast schedule—or worrying about DVR programming—makes traditional TV feel prehistoric. Research shows traditional TV services (e.g., terrestrial, cable and satellite) are rapidly declining, while OTT subscriptions are exponentially increasing. A: While tolerating the occasional advert, users will be able to watch all our media at no cost. Research shows that users are ditching legacy pay TV providers for free on-demand services like ours, which means the pay TV market is dying. By offering a free on-demand streaming service, WhatTV can jump the curve in delivering the very best Christian TV to the largest media market in the world. A: Currently, our flagship studio is in greater Boston, acting as a production hub for our North American, Latin American and Arabic channels. We also use a Birmingham studio in England from where we produce shows for our South Asian channel, serving countries like India, Pakistan and Bangladesh. Next in our sights is to build a studio in in Cyprus from where we can launch our Russian, Persian, Hellenic and Turkish channels. 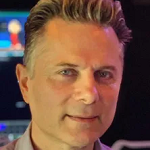 By the end of 2020, our goal is to cover the rest of the world by building two additional studios; one in greater London to provide content for the UK, Europe and African regions, and the other in Thailand for the East Asian region.